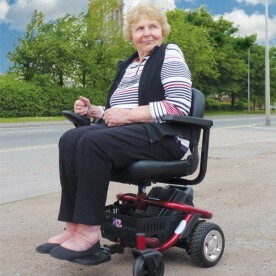 Powerchairs are electric wheelchairs that can be moved from one place to another by the simple use of a joy-stick. 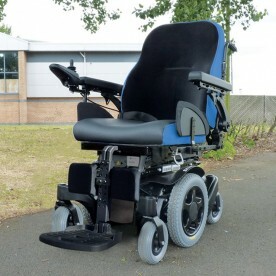 With our many years of experience in the mobility industry, we have carefully selected our range of powerchairs (electric wheelchairs). The chairs in our range have been selected with quality, weight, comfort, style and value for money in mind. 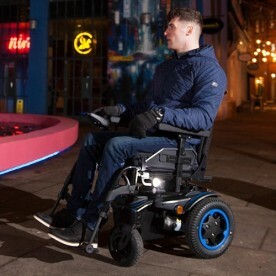 To arrange a pressure free, no obligation home demonstration on any of our powerchairs please call us on 0800 652 8444 and we will arrange to come to your home at a time that suits you.